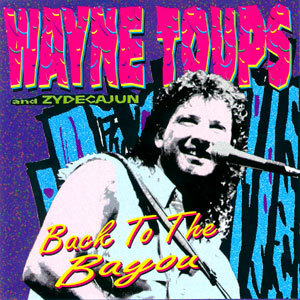 Wayne Toups, the GREATEST CAJUN-ZYDECO “ROCKER” EVER, and SWALLOW RECORDS have teamed up again… nearly 15 years after the ever-successful Back to the Bayou album which featured the super bayou ballad, “Take My Hand.” This new recording is truly Wayne Toups LIVIN’ IT LIVE!! 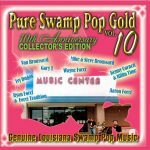 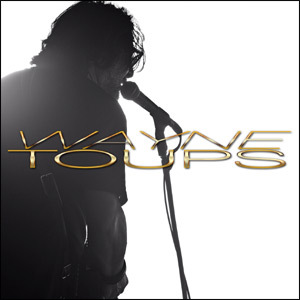 This is a super collection of the greatest hits of Wayne Toups recorded LIVE… It also includes the cross-over country hit studio recording of “I Should Have Never Fell in Love,” possibly the biggest treat in South Louisiana this fall! 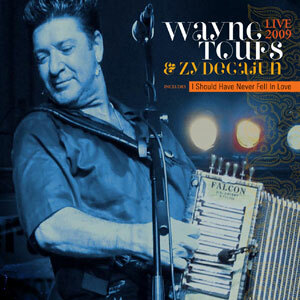 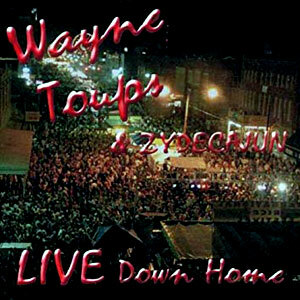 Offbeat Magazine’s Best of the Beat Awards named Live 2009 as the Best Zydeco Album in 2009. 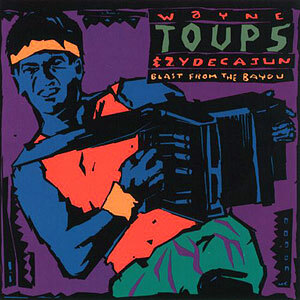 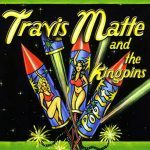 Released in October 2009, 13 tracks.